In this article we detail all you need to know about the William Hill mobile betting app including key features, compatibility and available deposit methods. We’ll also provide a step-by-step guide on how to download the application on both Android and iPhone. 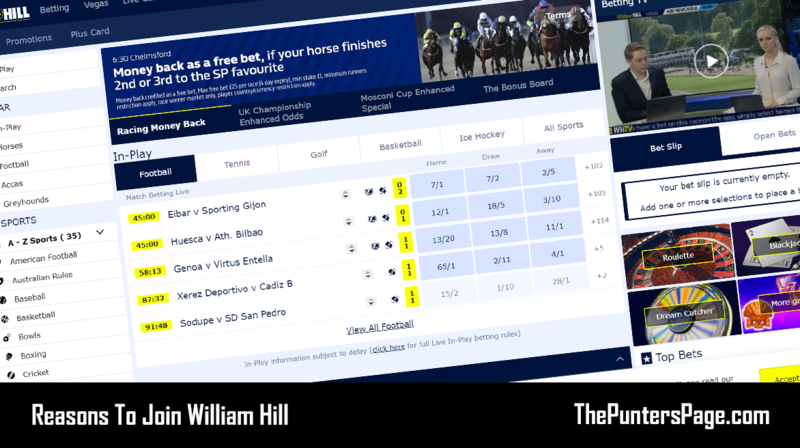 As you’d expect from one of the leading online bookmakers, the William Hill sports mobile app is one of the quickest, most comprehensive and feature packed applications out there. The app is available to download on both Android for users with operating system 5.0 and up and iPhone for users with iOS 9.0 and up. Furthermore, during our review, we found the app to be consistent across both platforms (Android and iOS). It is also a smooth transition from the William Hill native mobile website. The home screen has quick-links for fast and easy access to the most popular pages including horse racing, football and american football as well as roulette, blackjack and live casino. One unique feature is having access to William Hill’s very own in-house radio station allowing you to get expert opinion, insight and analysis on the day’s action. The William Hill app also provides the ability to Cash Out and Partial Cash Out giving you the chance to accept an early payout offer while the action is ongoing. 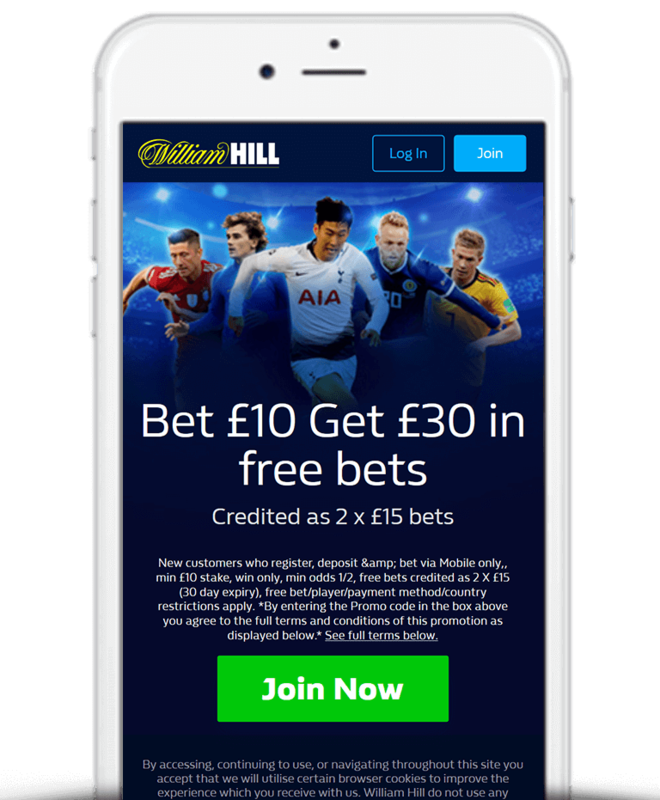 New customers downloading the William Hill sports app can take advantage of William Hill’s Bet £10 Get £30 offer when using William Hill promo code ‘C30’. Just open an account and place a £10 bet at odds of 1/2 (1.5) or greater and William Hill will credit you with 3 x £10 bet tokens, as outlined below. Regular Promotions – Exclusive bonuses and cashback offers. 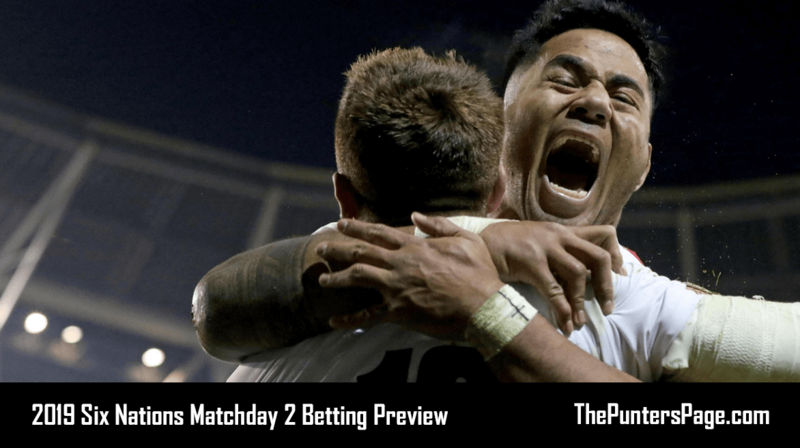 Bet Boost – Enhance the odds of any selection on any pre-match market on any sport. Acca Five Insurance – Money back on accumulators consisting of 5 selections or more if one leg lets you down. 4 Means More – Receive a 25% bonus on Both Teams To Score and Match Result & Both Teams To Score bets if there are 4 or more goals in a game. Super Sub – If your first, last or anytime goalscorer is substituted then your bet runs onto their replacement. High 5 – Receive a 25% bonus if your horse wins by 5 or more lengths or receive your stake back if your horse finishes second and loses by 5 or more lengths. 2 Clear – Receive a 15% bonus if your horse wins by 2 or more lengths. In-Play Betting – Bet on countless In-Play markets with in-depth scoreboards. Top Bets – See trending markets that everyone else is backing. Live Scores – View the latest scores and results across all sports in real time. Full Account Management – View your account details and make fast and secure deposits and withdrawals. #YourOdds – Create and request your own unique bets right within the app. Customer Service – Get in touch with William Hill through the app at anytime. Casino – Play all your favourite casino games including roulette, slots and blackjack. The table below displays the software requirements in order for you to be able to download the William Hill app. The table below features deposit methods that are currently available via both William Hill’s Android and iPhone apps. You can find a full list of available deposit methods on the William Hill website. Search ‘William Hill’ on the Google Play Store. Search ‘William Hill’ on the App Store. 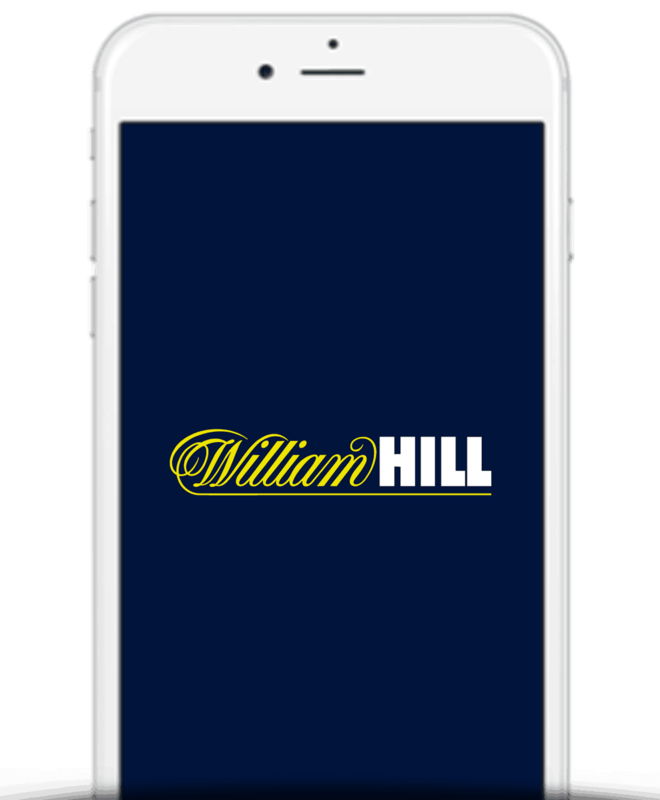 The William Hill mobile app has been available to download for a considerable amount of time. As a result, it has a substantial amount of reviews on both the Google Play Store and the Apple App Store. That’s good news as we have a good sample to go on when getting a feel for what users think. 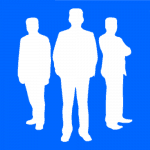 At the time of writing, William Hill’s Android app has achieved an average rating of a credible 3.8 stars (out of 5). However it’s a lot more positive in terms of their iPhone app which as an average rating of a superb 4.4 stars. When combing through the reviews, a number of Android users noted issues with the speed of the app and one or two general bugs. Meanwhile on the App Store, as expected, most reviews were positive. There were specific mentions of how easy the app is to use and navigate. There were however a handful of users who were unhappy with William Hill’s customer service. The William Hill sports mobile betting application is available to download directly from the Google Play store for Android users and the App Store for iPhone users. From the very first moment you open the William Hill app, you immediately get a sense of how fantastic it is. Jam-packed with features and offers, the app has everything you’d want as a punter. Finally, users have total account management from the app, which gives you the complete William Hill experience, anytime and anywhere.